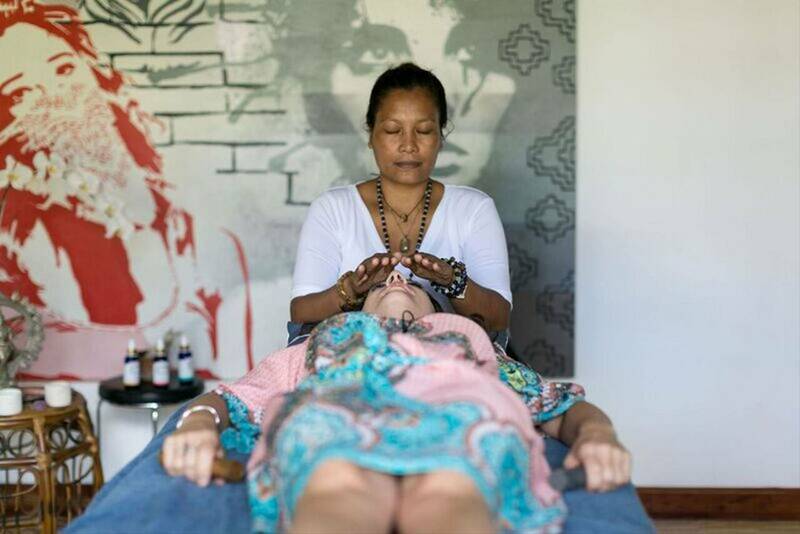 This Bali women’s wellness retreat is set in a beautiful space created just for you, for some well needed ‘me’ time, to enable you to reset and connect with your mind, body and soul. 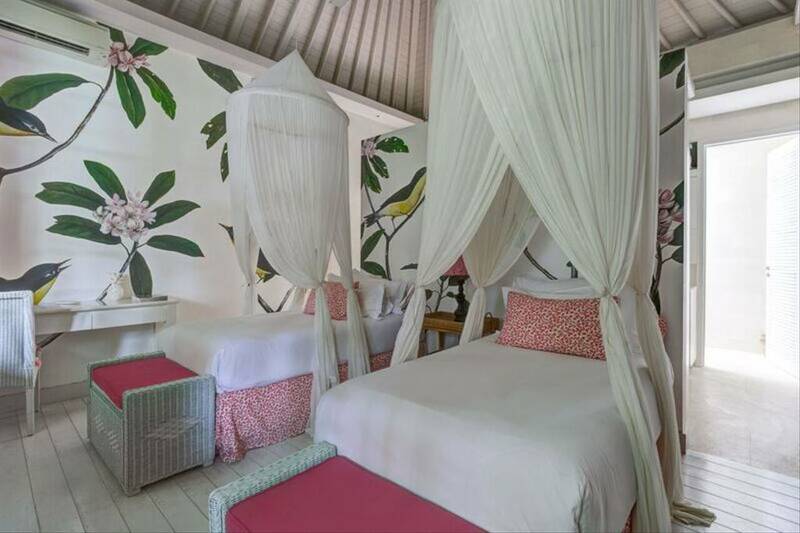 Centre yourself with personalised yoga and meditation sessions while deeply replenishing your body with luscious wholefoods. Learn new skills, reset your system and build a lasting connection with yourself—all while breathing deeply and laughing loudly. When you return home, take these exhilarating experiences and start fresh by bringing healthy new practices into your life. 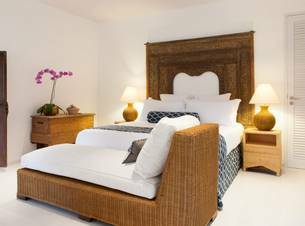 This Bali retreat is nestled in the center of trendy Seminyak, an exclusive sanctuary that is designed for ultimate relaxation and restoration. 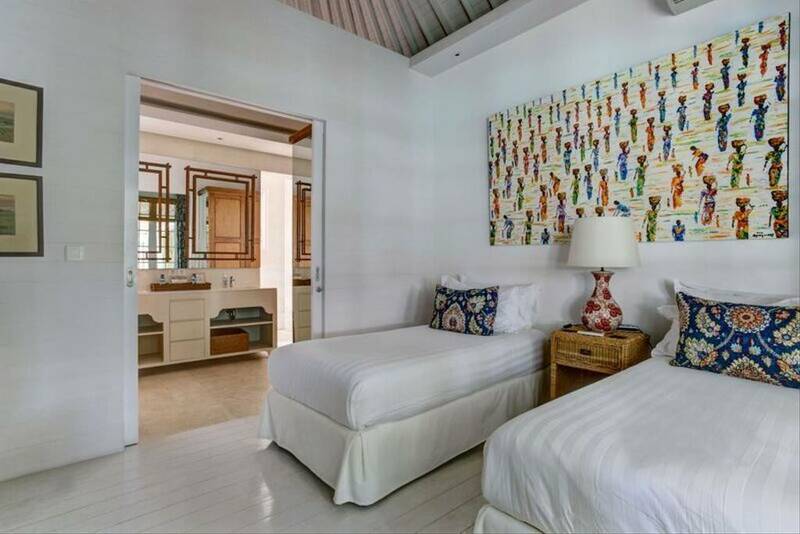 Though located conveniently close to all of the experiences and vibrant culture Seminyak has to offer, Ocean Soul Retreat is hidden away, surrounded by lush tropical gardens and privacy walls. 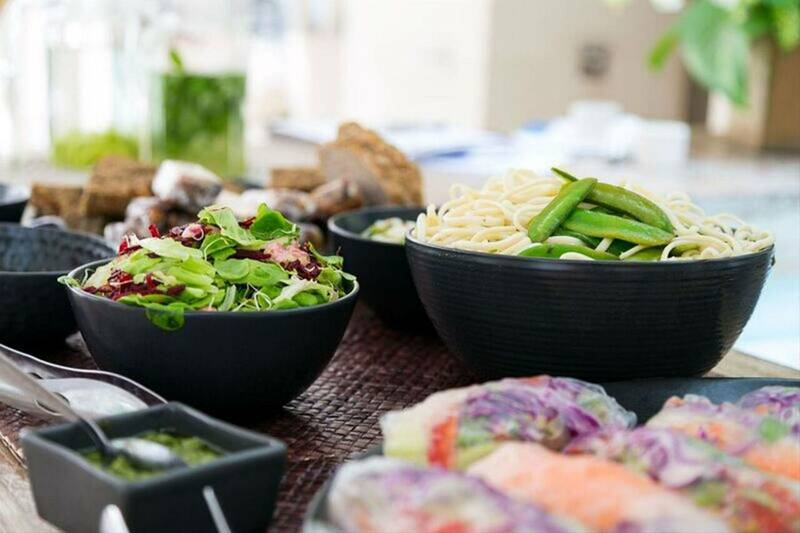 The menu has been designed by a naturopath and holistic nutritionist, consisting of a whole food cuisine designed to gently cleanse, boost your metabolism and nourish your body. You will feel lighter, your skin and eyes will become clearer and you will want to take the recipes home to continue a healthy lifestyle. All meals are provided during the retreat and all dietary requirements can be catered for. 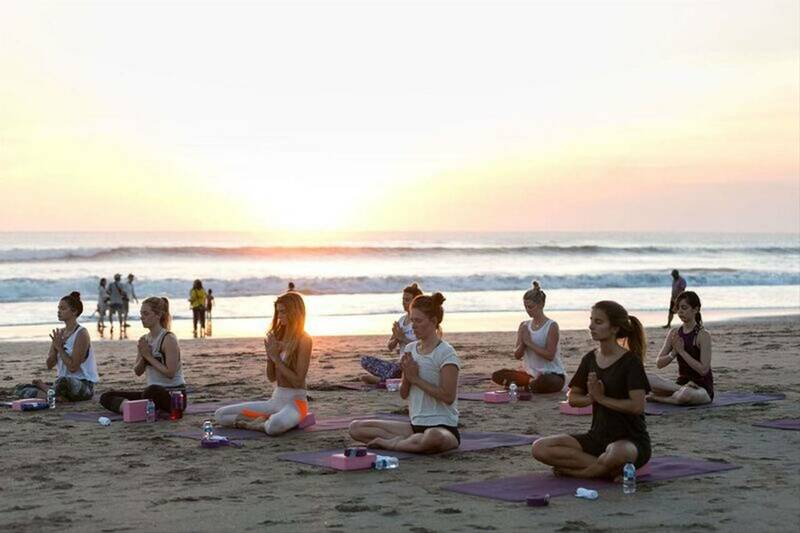 Pack light and comfortable clothing, yoga wear, swimwear, a sarong and flip flops you can wear to the beach, around the resort and to meditation classes. If you are planning a day trip to the mountains, warm clothing is essential. 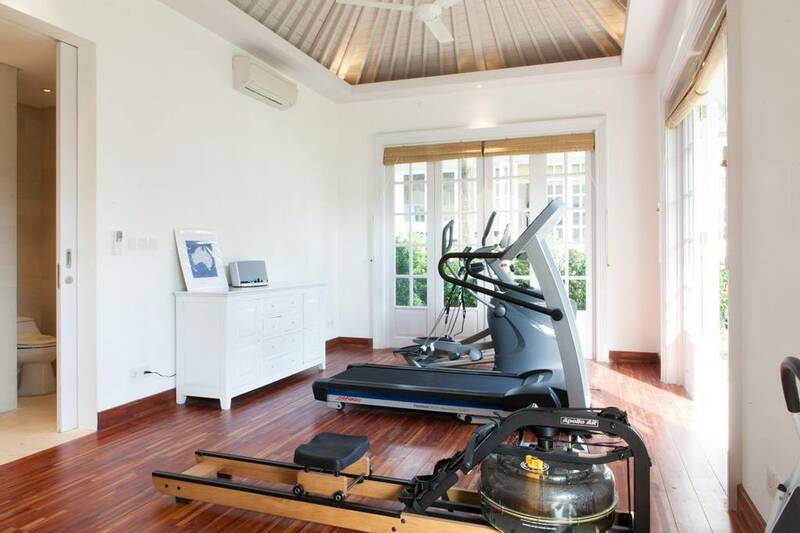 The villa is equipped with everything you need for some well-deserved indulgence. Let worries melt away with a long soak in a bath or work up your heart rate in the gym before taking a dip into the swimming pool. 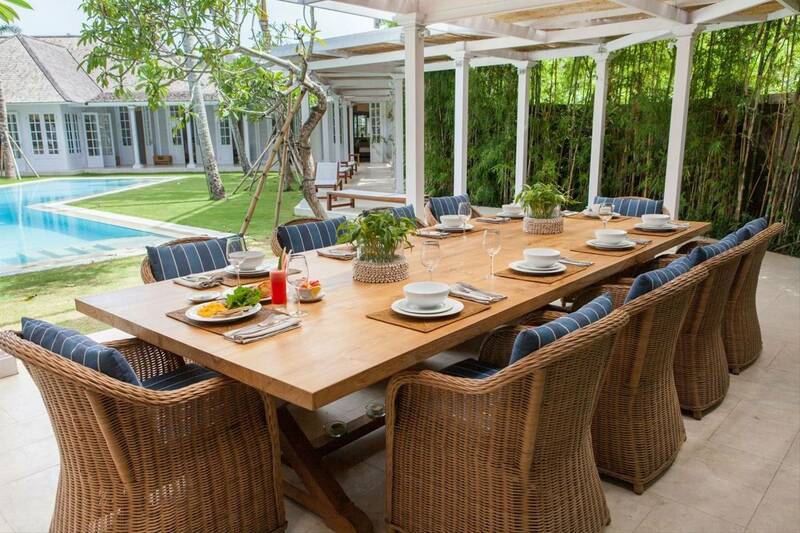 The shared space in the villa has an open-air design, so you can always enjoy Bali’s sunshine and warm breezes. 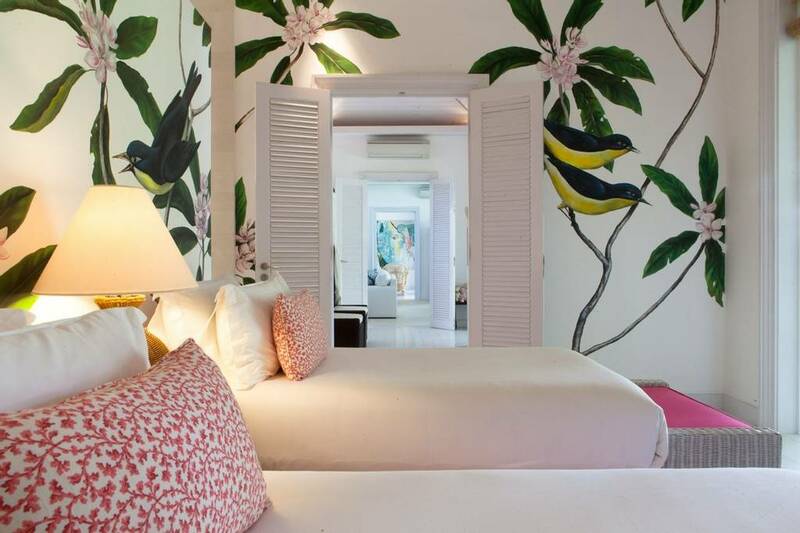 All bedrooms offer a calming view of the lush gardens and outdoor swimming pool. 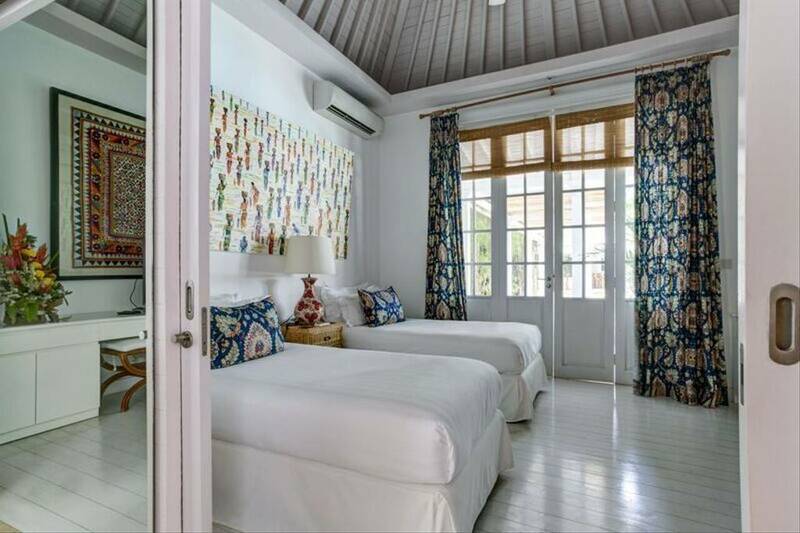 Beautifully decorated to reflect the classic charm of Bali but with a modern twist. 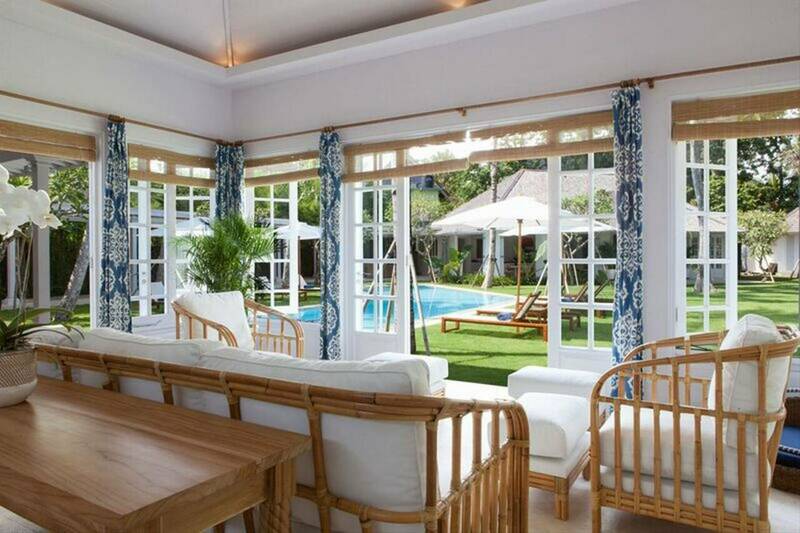 Fully air-conditioned with individual temperature control and equipped with Wi-Fi. 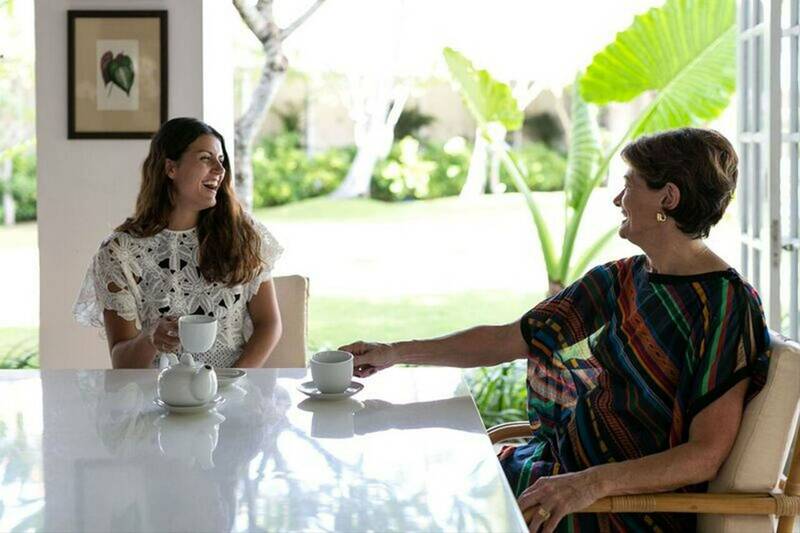 At Ocean Soul Retreat, you are encourage to take advantage of the opportunity to meet like-minded women. Bring a friend or you can be paired with another guest, who could very well turn out to be a friend for life. 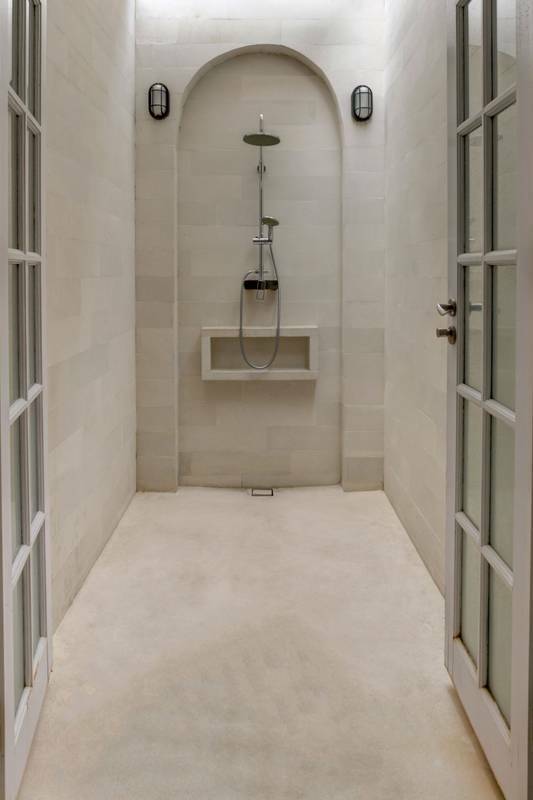 All the bedrooms have a private bathroom with an indoor and outdoor shower. 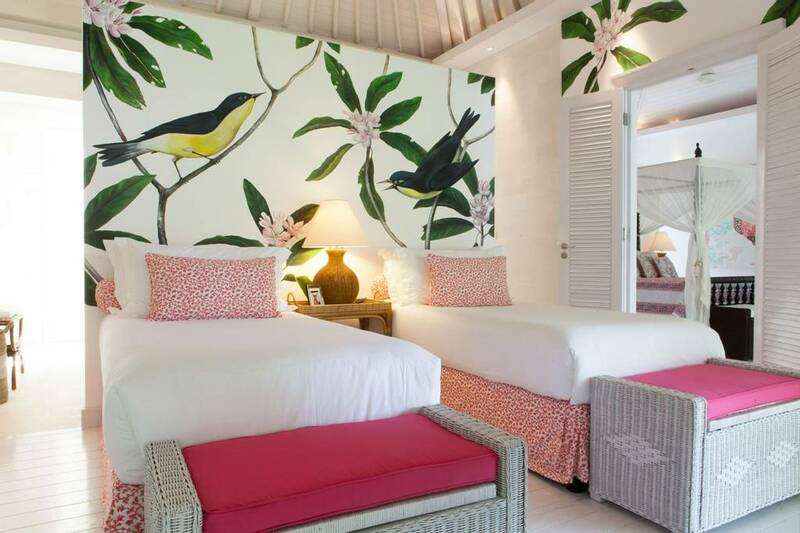 This luxurious suite offers a calming view of the lush gardens and outdoor swimming pool. 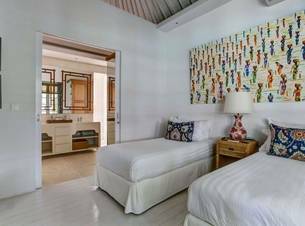 Designed with the utmost attention to style and comfort, the bedroom is equipped with its own private plunge pool or its own luxury bathroom with a large private bath. 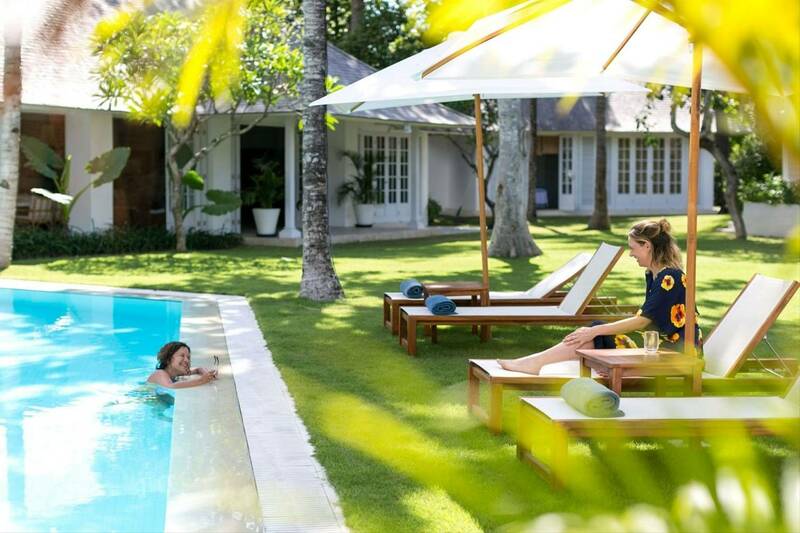 Ocean Soul Retreat focuses on an integrated approach to health and wellness. 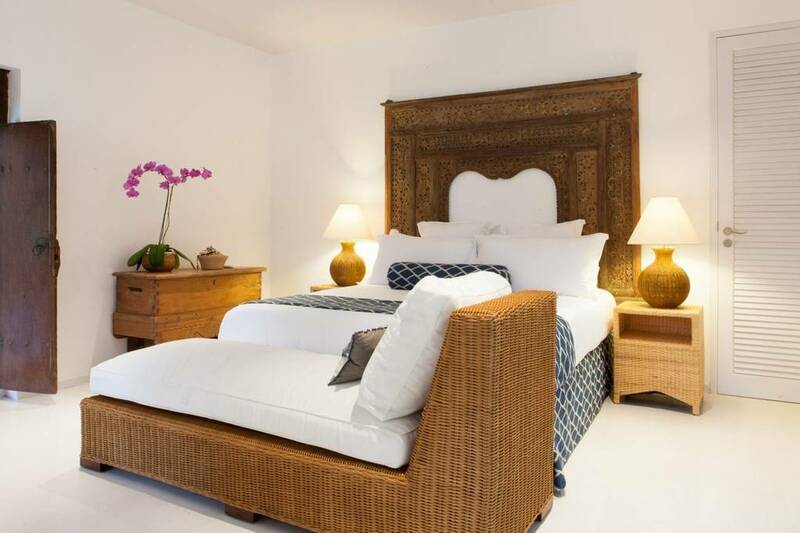 This luxury wellness retreat combines their philosophies which focus on strengthening the physical, emotional, nutritional and spiritual elements. 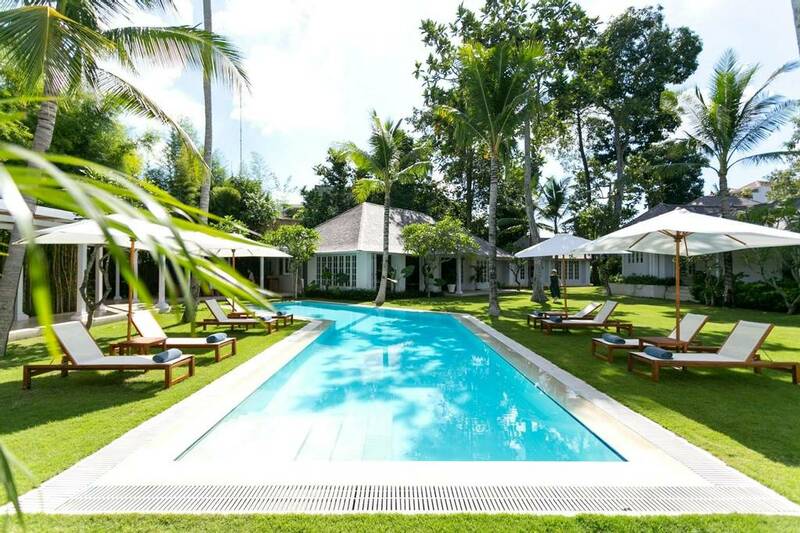 Disconnect from the stress of everyday life and transform through the healing power of nutrition, yoga and holistic well-being. Ocean Soul Retreat was such an amazing experience! I was unsure of what to expect from a retreat and was a little hesitant with having everything booked and planned for me - it turned out to be exactly what I needed! the whole week allowed me to switch off and enjoy every moment and activity. It was a week of new beginnings for me, as with a few of the other girls! !he first time I really got into a consistent yoga practice. I loved every moment of it and now have a regular practice at home that I share with my daughter!! The talks throughout the week were informative and I loved learning more about nutrition, which has helped me to practice healthier habits at home. Being a foodie - I loved the whole menu! It was so delicious and nutritious! The element I hadn't expected, was the bond that was created with the other ladies who did the retreat that week. I have walked away with a new group of friends who are my soul sisters. I highly recommend this experience, you won't be disappointed! I was in search of a retreat that would touch my mind, body, and soul... and found it with Ocean Soul Retreat. 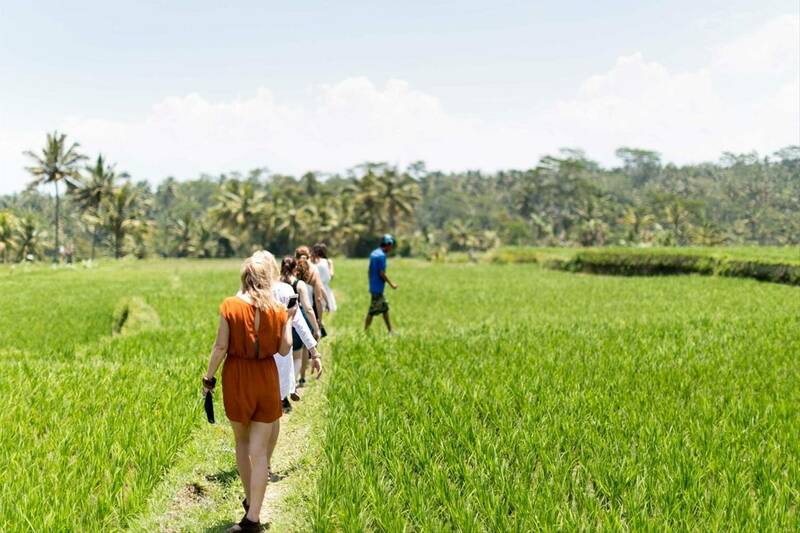 I had never been on a retreat before so had no idea what to expect and wondered if I should be traveling 1/2 way around the world without knowing. But everything here was wonderful. Yoga together was great, the holistic treatments were very new for me but I was touched most by a Balinese Priestess. I wasn't sure about having a roommate... but they paired me up with a great girl! Surfing was great, culture day was cool, massages were good. And my favorite part of the day... sitting down for meals with all of the girls and Georgie... the food was so wonderful. Georgie was so informative, answered ALL of my questioning emails, and was the most wonderful host. An amazing experience I will never forget! For me it was a fantastic experience I got to unwind from my hectic life I had never surfed before and on day one i was up! truly an up lifting experience. We had yoga at the end of each day to stretch out those muscles, the food is exceptional every bite was an explosion of flavor. This retreat helped me find my inner self, I become more in touch with my mind, body and soul. My week at OS allowed me to come home with a clear direction of my future path.